Power backup for your home is proving to be a necessity year-round. Hurricane Season ended November 30th, just in time for the polar vortex to make its annual visit from Canada to the Sunshine State. Do you have power backup solutions? Because if you don’t, you may be setting yourself up for Mother Nature. Around 15 million Americans experience power outages in this country for an average of more than 3 hours. If you live in Florida, and especially if you have elderly folks in the house, or if there are medications like insulin that need to be refrigerated, or if there is any kind of hard-wired medical equipment that requires power round the clock, you need a home generator to guarantee your family’s safety and well-being. 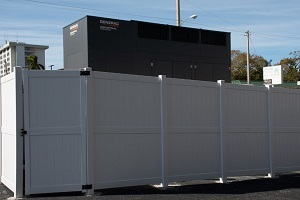 Florida Power Solutions has sold and serviced emergency standby generators in the Sarasota Area for more than 30 years, so they will know precisely what each individual customer needs at their residence with regard to power generation. Home power outages are a fact of life, and unfortunately Mother Nature can be impatient and unpredictable. So the only real way to be prepared is to have power backup solutions.  You can contact FPS during business hours or visit our website at your leisure for more information on generators for home power outages. They have the professional staff and the know-how to get you ALL the information you need to get the best home backup power generator, with the precise configuration, size, and wattage, for your home, so you’ll be ready the next time disaster strikes! Contact FPS now. Don’t get left in the dark!